Providing professional assistance in improving individuals' cardiovascular fitness, strength, muscle tone, and endurance. 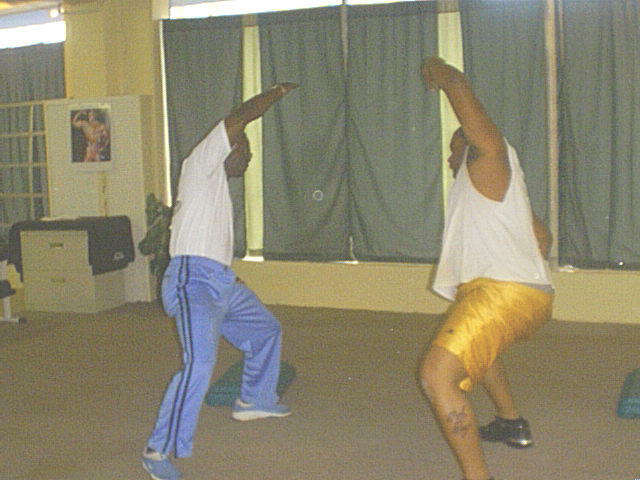 Instructing individuals on use of equipment, how to exercise using appropriate form and technique, and how to set realistic goals. Helping individuals understand how physical activity can improve the quality of life. Enabling people to look and feel better. Stressing concepts such as psychological well-being, self-image, and social interaction. 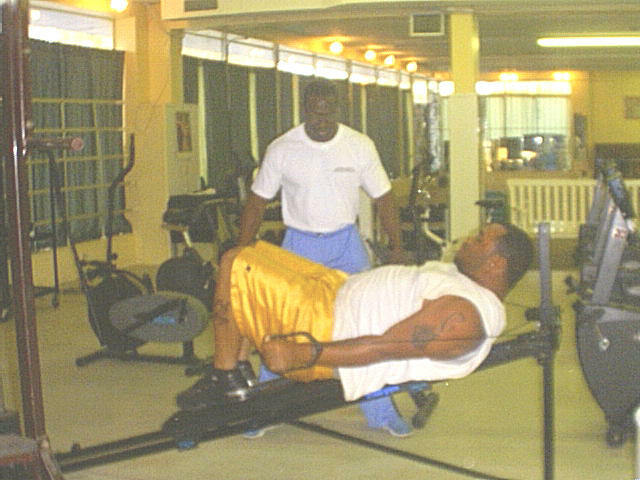 Providing individual exercise programs to improve overall fitness and develop specific strengths. Helping individuals to enjoy better health and live longer. Helping individuals to create better bodies, to build strength to appropriate levels, and to build up weak areas. Introducing more discipline and control in peoples' lives.